Microsoft has acknowledged that there is a known issue with its latest Windows 10 update. Some users have reported that the seek bar in Media Player has become inoperable after downloading the new patches. The issue corresponds to KB4467708 (OS Build 17763.134) that applies to the now somewhat notorious Windows 10, version 1809 (October 2018 Update). The KB4467708 (OS Build 17763.134) patch applies to the October 2018 Update (version 1809) that saw its rollout halted due to a serious file deletion bug. A further issue with version 1809 involved a bug that had problems with ZIP files. 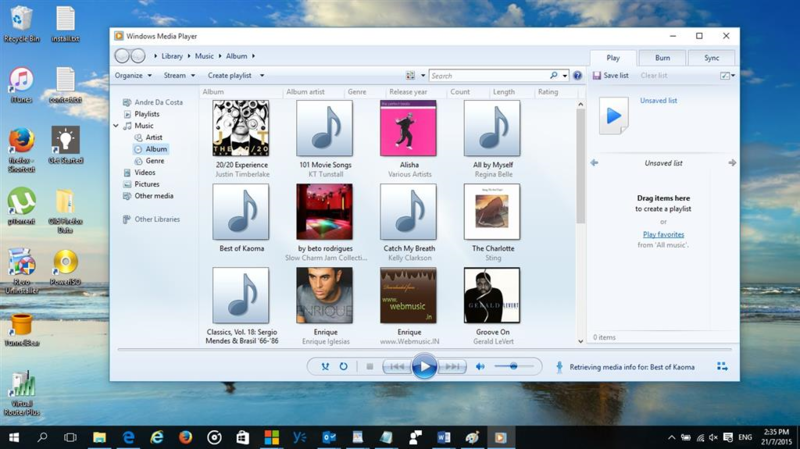 Now Windows 10 users who choose to use Windows Media Player may have to look to alternative sources for their media consumption. The seek bar issue is apparently not the only problem with the new update. Some users may struggle to set default applications, such as Microsoft Notepad, for use with specific files. Microsoft has stated that it expects a solution for this issue to be ready by late November.